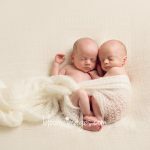 I am so excited to share this gallery with you. This little one stole my heart. Just look at her head full of curly hair :):):) Love them!!! 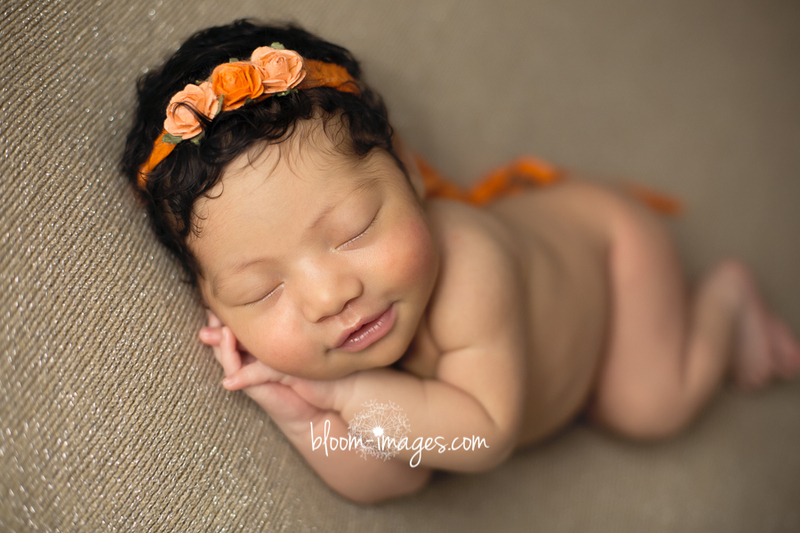 I am so happy I had the opportunity to cuddle her while posing into all the newborn poses and props. She did so well. 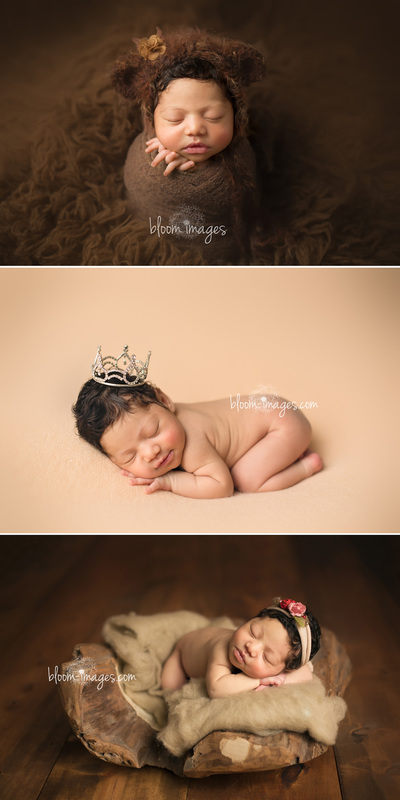 I adore the first image of the baby in the brown bear hat. I don’t think that bear hat ever looked so good as it did on her. The warm brown tones mach her complexion so beautifully. 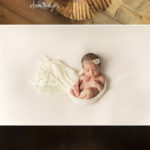 I was able to get to know her mom and dad during their maternity session, and enjoyed working with them both times. Such a beautiful family and so very blessed, now with their first one. I bet she’s spoiled with their kisses and affection. They have such wonderful, positive personalities….their lucky to have each other. The last family image in black and white is one of my favorite and captures well all the feelings of love their little angel brought with her when she arrived…. 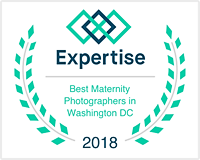 I am a Family Photographer serving Northern Virginia and Washington DC. 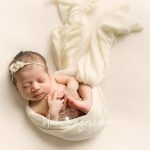 I specialize in maternity, newborn and baby photography up to the age of two. 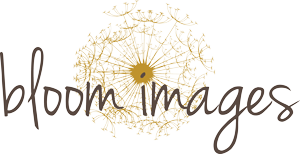 Please stay a while and look through my galleries, to see if I would be a right fit for your family’s photography needs. 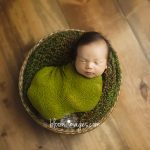 I offer variety of different infant sessions; posed newborn studio session, lifestyle at home newborn session and at hospital fresh 48 newborn session. 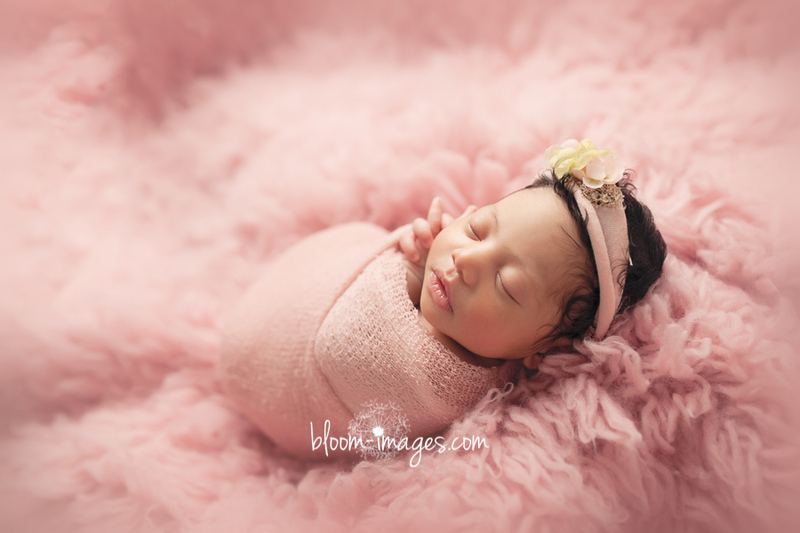 Best time to book your session would be in your second trimester in order to assure availability.